A 6’9”, 256 pound behemoth, Zdeno Chara is one of the most feared fighters in the NHL and in a pinch, he could just take his skates and slice off a zombie’s head. The 6’6”, 240 pound Giancarlo Stanton was a three sport star as a kid, and he’s one of the biggest, strongest athletes in any sport in the world. You may think that a soccer player would be pointless in the apocalypse but Messi’s ridiculously quick and agile, and he’s small enough to slip in and out of places without being noticed. 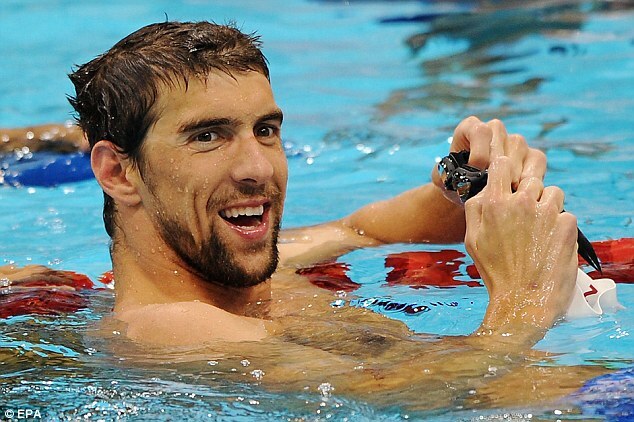 We’re going with Michael Phelps for basically one reason: you never know when you’ll encounter water, so who better to retrieve something submerged? In addition to being a 6’4”, 205 pound stud athlete, he’s got one of the strongest arms in baseball history, clocking in at 105 MPH - which comes in handy for throwing grenades at zombies. Every zombie fighting team needs a leader, and there may not be a better general in all of professional sports than Steve Nash. Simply stated, there may not be a more lethal hand to hand fighter in any professional sport than Jon “Bones” Jones, and his size and athleticism would make him a key ally.